The Flight Simulator for Linacs. 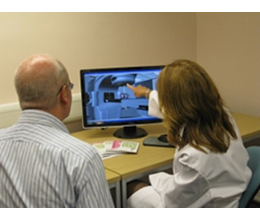 VERT™ is a virtual environment of a radiotherapy treatment room. 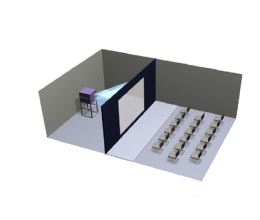 Through captivating 3D views and life size visualizations, VERT offers an excellent..
An effective and versatile package of simulated physics equipment and educational content. 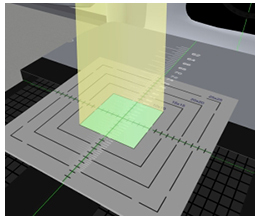 The virtual Linac for patients.